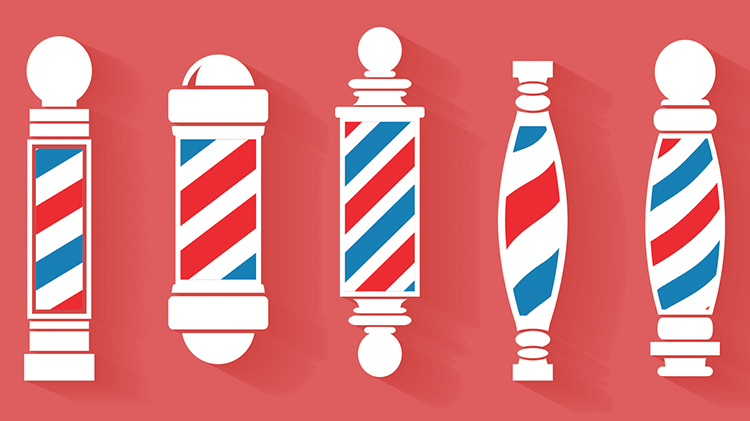 Wednesday 9:30 a.m. - 1:30 p.m.
Friday (Drill Weekends Only) 9:30 a.m. - 5:30 p.m.
Fort Deven's Barber Shop is now open! Stop by for your next haircut. We specialize in military hair cuts and are is also available for civilian cuts.